Stories In Stone is a painting by Jerry McElroy which was uploaded on January 20th, 2013. Petroglyphs left by the Anasazi, or Ancient Puebloans, some 800 years ago. Petroglyphs (also called rock engravings) are pictogram and logogram images created by removing part of a rock surface by incising, picking, carving, and abrading. Outside North America, scholars often use terms such as "carving", "engraving", or other descriptions of the technique to refer to such images. Petroglyphs are found world-wide, and are often associated with prehistoric peoples. The word comes from the Greek words petro-, theme of the word "petra" meaning "stone", and glyphein meaning "to carve", and was originally coined in French as p�troglyphe. The term petroglyph should not be confused with pictograph, which is an image drawn or painted on a rock face. 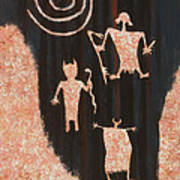 Both types of image belong to the wider and more general category of rock art. Petroforms, or patterns and shapes made by many large rocks and boulders over the ground, are also quite different. 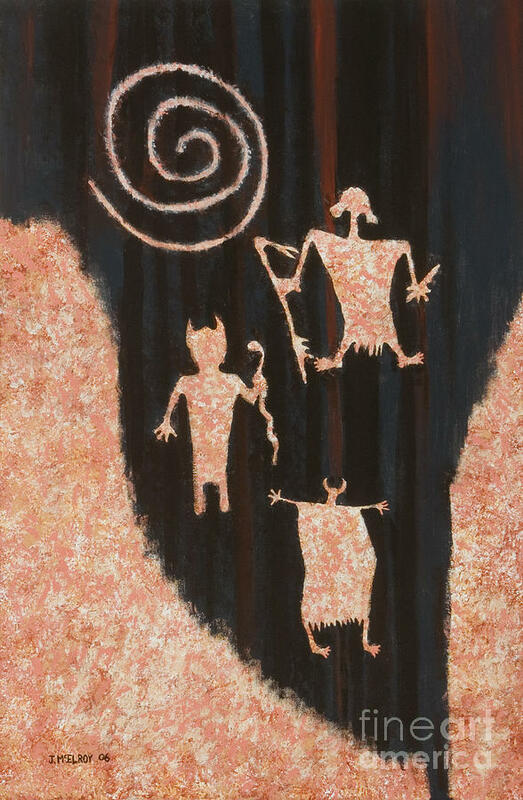 Some suggest that petroglyphs were made by shamans in an altered state of consciousness, perhaps induced by the use of natural hallucinogens. Many of the geometric patterns (known as form constants) which recur in petroglyphs and cave paintings have been shown by David Lewis-Williams to be "hard-wired" into the human brain; they frequently occur in visual disturbances and hallucinations brought on by drugs, migraine and other stimuli. 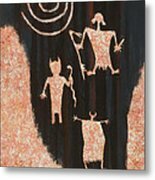 Recent analysis of surveyed and GPS logged petroglyphs around the world has identified commonalities indicating pre-historic (7,000-3,000 B.C.) intense auroras observable across the continents. Specific common associated archetypes include: squatting man, caterpillars, ladders, eye mask, kokopelli, spoked wheels, and others.